How do you write a play? Some are born with the skill of playwriting. Others have playwriting thrust upon them. Then there are those who take a piece of literature, beloved or undiscovered, and turn it into a West End hit. Weve picked out ten works, old and new, which have successfully made the transition from page to stage. 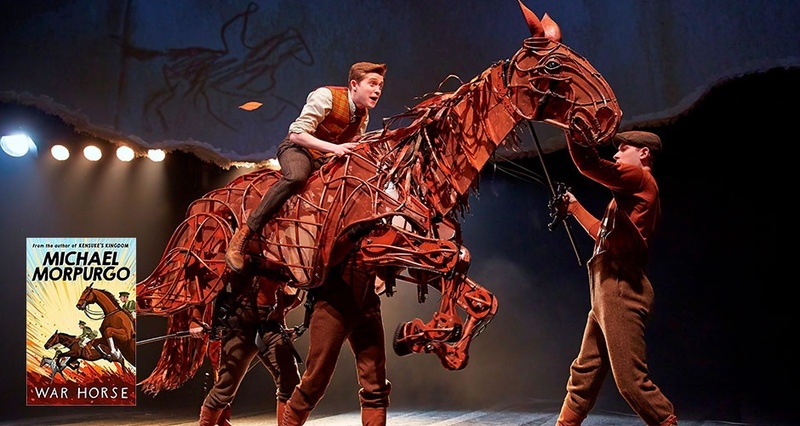 The stage adaptation of Michael Morpurgos literary sensation War Horse has received critical acclaim both when it was based in London, and on its recent UK tour. If you havent seen the uniquely moving spectacle (Daily Mail) for yourself, youre in luck as it was recently announced that the production will be returning to the National Theatre for a limited season this winter. War Horse will play at the National Theatre from 8 November 2018  5 January 2019. F. Scott Fitzgeralds most famous classic tells the tale of Jay Gatsby as he longs for the girl behind the green light at the other side of the bay. He immerses himself in extravagant parties thrown in her honour and now you can be on the guest list. 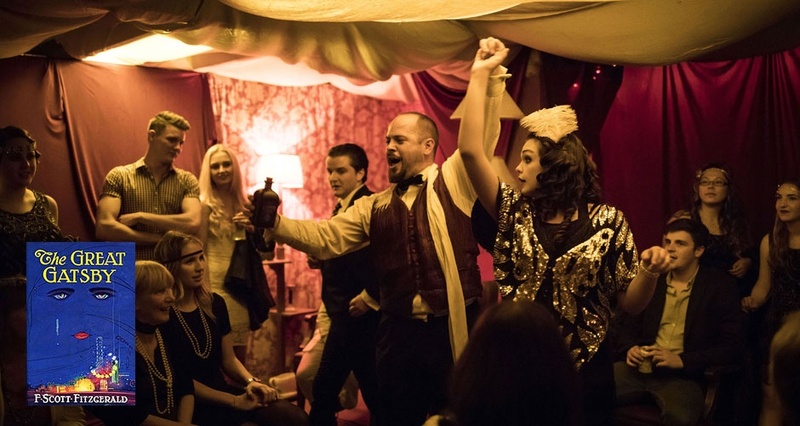 This immersive theatre experience at a secret London location, will take you back to the roaring twenties. As you dance the night away, this story of love, hope and loss unfolds around you. Dressing up and dancing shoes are highly encouraged! The Great Gatsby is booking until 29 July 2018. 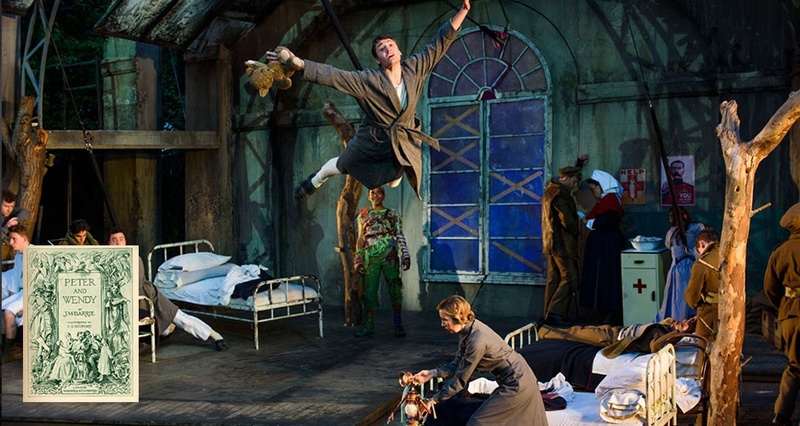 This retelling of J. M Barries beloved story Peter Pan and Wendy returns to Regents Park Open Air Theatre this year. Did you know that Peter Pan was a play published in 1904 before it appeared as a novel in 2011? This adaptation pays homage to the child who inspired Barrie to pen the tale, George Llewelyn Davies, and a whole generation of Lost Boys. Why not rediscover the original tale of the boy who never grew up. Described by Time Out as a stunning, moving, definitive production, it is the perfect way to enjoy a summers evening. Peter Pan plays at the Regents Park Open Air Theatre from 17 May  15 June 2018. Charlotte Brontes Jane Eyre was first published in 1847, and explores the coming-of-age of heroine Jane as she experiences the trials and tribulations of living in a world often devoid of kindness. Northern Ballets production brings Jane to life once more, described by The Times as a beautiful and expressive new ballet which captures the heart of the story through stunning choreography by Cathy Marston. With live music by Northern Ballet Sinfonia, this production will have you falling in love with this literary classic all over again. Northern Ballets Jane Eyre plays at Sadlers Wells from 16-19 May 2018. Prepare to be scared at this thrilling theatre production, now in its 28th year in the West End. 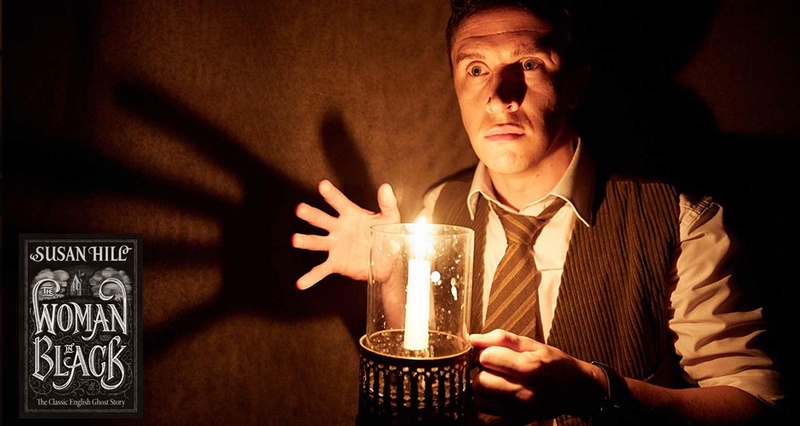 Susan Hills acclaimed ghost story is brought to life in the Fortune Theatre. This is not for the faint hearted. Susan Hills novel was first published in 1983 and has had multiple adaptations including a blockbuster movie. But, undeniably the most thrilling way to experience this tale is live in the theatre. The Woman In Black is playing at The Fortune Theatre now. Now, we know this is technically a new story in the realm of the Harry Potter universe, but it wouldnt exist without the seven novels in the Harry Potter series! Harry Potter and the Cursed Child holds the record for the most awarded West End show in history. 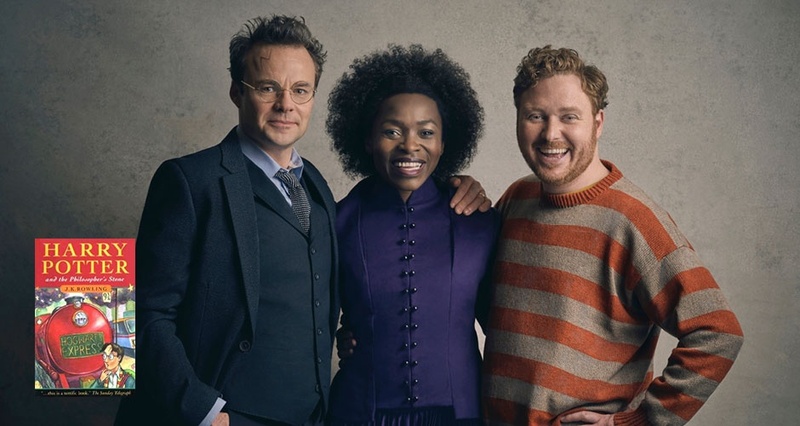 Written by Jack Thorne, the next chapter in the Harry Potter story is told for the first time exclusively on stage. Follow Harry, Ron and Hermione as they navigate the trials and tribulations of adult life mixed in with the challenges battling darkness brings. Especially when your kids are involved. Past and present combine in this mind-blowing production which will reignite your love for everything Potter. Harry Potter and the Cursed Child plays at the Palace Theatre. New musical The Grinning Man, currently playing at Trafalgar Studios is a theatrical retelling of Victor Hugos novel, The Man Who Laughed. Brought to life over 100 years since the novel was first published, this acclaimed new musical transferred last year to the West End after a successful run at Bristol Old Vic. Be immersed in the darkness as you explore the story of striking Grinpayne, as he embarks on a journey to understand his past. With an outstanding score (Sunday Times) and stunning puppetry by the team that brought you War Horse, this musical is like nothing youve seen before. 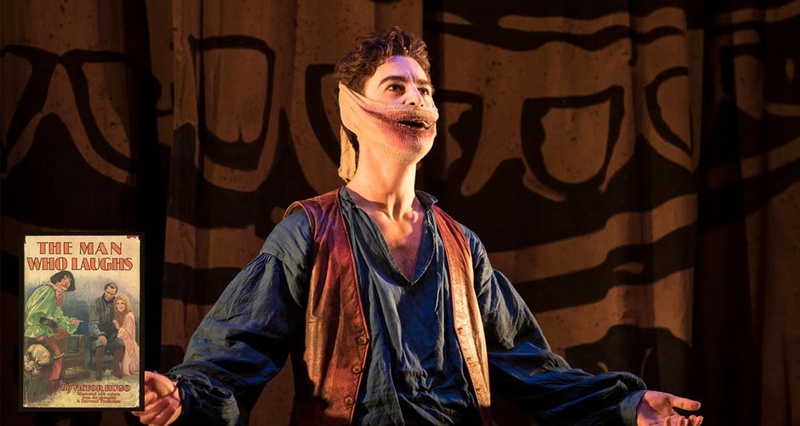 The Grinning Man runs at Trafalgar Studios until 14 April 2018. You might think you know all of Jane Austens novels, but that was until Austentatious appeared ready to tell the tale of the book that was never published. 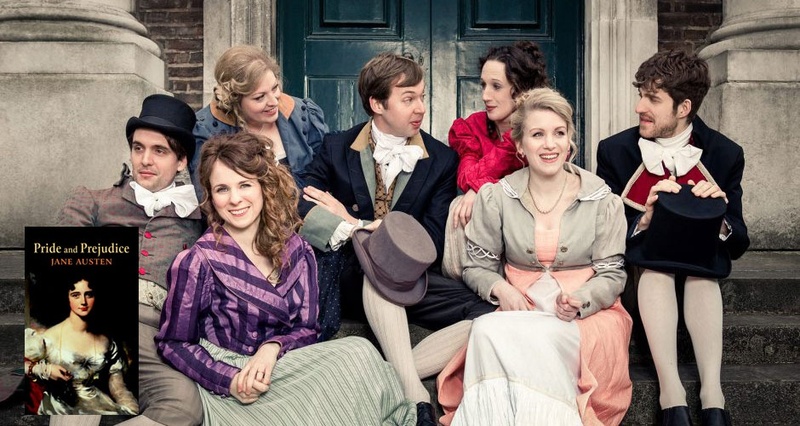 Improv group Austentatious bring to life a never-before-seen Austen tale, chosen purely by you, the audience. No two performances will ever be the same, but you can be sure each one will be performed impeccably in full Regency costume with live music accompaniment. Previous titles have included Strictly Come Darcy, Man-filled Park and Pemberley Hills Cop to name a few. Thanks to the slick team work from the cast of some of the countrys sharpest comics, Austentatious will leave you laughing all the way home, desperate for more. Austentatious is playing various dates at the Savoy Theatre. One of the West Ends staple sensations, Wicked still has audiences spellbound after over 10 years. The untold story of the Witches of Oz is inspired by Gregory Maguires 1995 novel Wicked: The Life and Times of the Wicked Witch of the West. 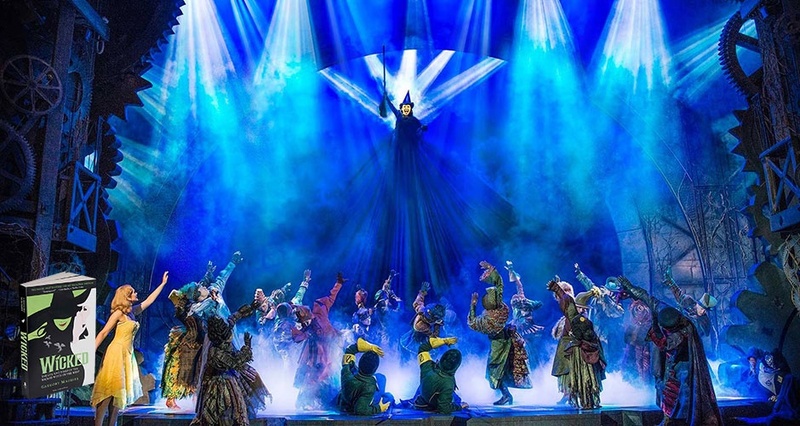 The production features iconic musical theatre numbers such as Defying Gravity, For Good and The Wizard and I, and is currently reinventing the wonderful world of Oz in the West End and on tour around the UK. Described as 'a world class West End musical with stunning spectacle, a heart-warming story and unforgettable songs' (Official London Theatre), this show is not one to be missed. Fancy yourself as the next great author of our time? Check out the Wicked Young Writer Awards and get involved with their competiton for your chance to win some incredible prizes. Find out more here. 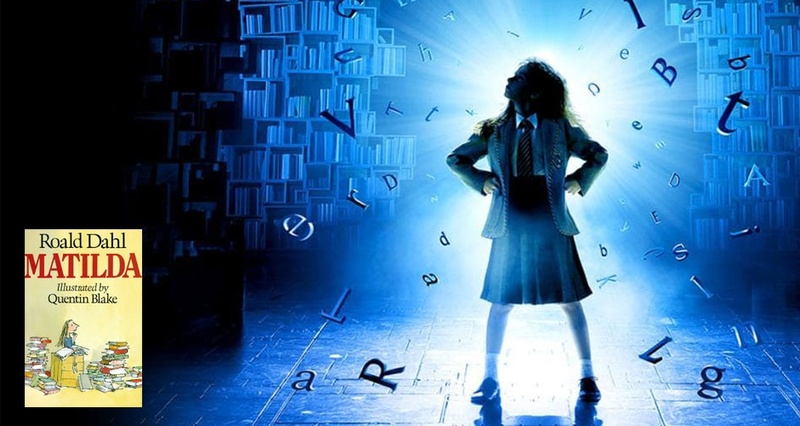 Olivier Award-winning Matilda the Musical started life way back in 2010 when it premiered at the RSC in Stratford-upon-Avon in a completely original retelling of one of Roald Dahls most treasured stories. 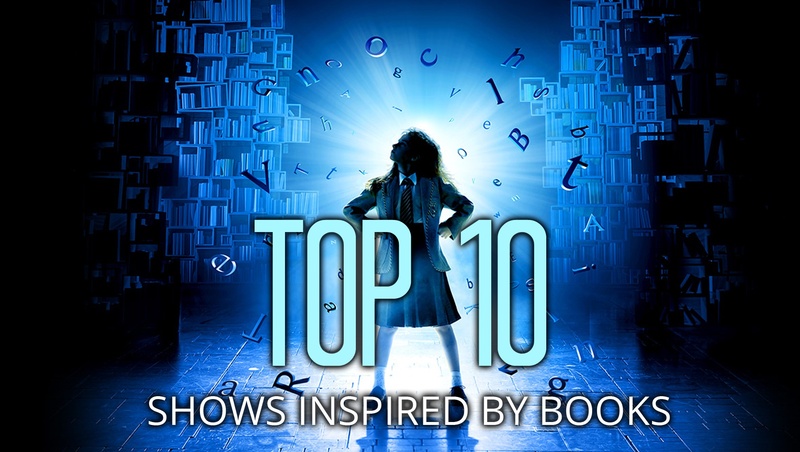 The show, which contains music and lyrics by Tim Minchin, and a book by Dennis Kelly, showcases the extraordinary Matilda and her courage and determination to win against the bullies in her life. Record holder for the most Olivier Awards won by a musical, this heart-warming show will inspire young and old alike. Now on a regional tour around the UK, as well as residing in its permanent home in London, make sure you see this show. Matilda is currently based in London and on tour around the UK.